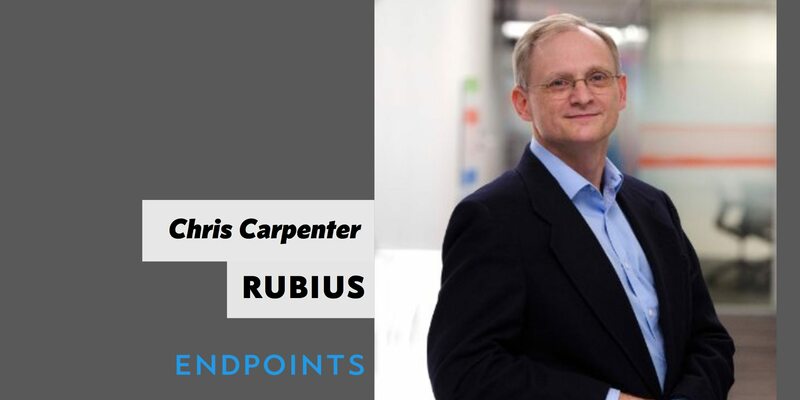 ⇨ After spending the last decade in Big Pharma R&D, Chris Carpenter is making the leap to biotech, joining the rising star Rubius as chief medical officer. Carpenter — a former associate professor at Harvard Med, where he ran a lab for years — spent the last six years at GSK, where he wrapped up his stint as a senior VP and head of cancer epigenetics. He jumped from Harvard to Merck to GSK, where he was credited with leading the development of Votrient. And at Merck he worked on MK-4827, which went on to become Tesaro’s PARP drug Zejula. He’s going to one of the best financed upstarts in biotech. Just a few months ago, Cambridge, MA-based Rubius lined up a $120 million round, with plans to develop a full pipeline of new drugs. 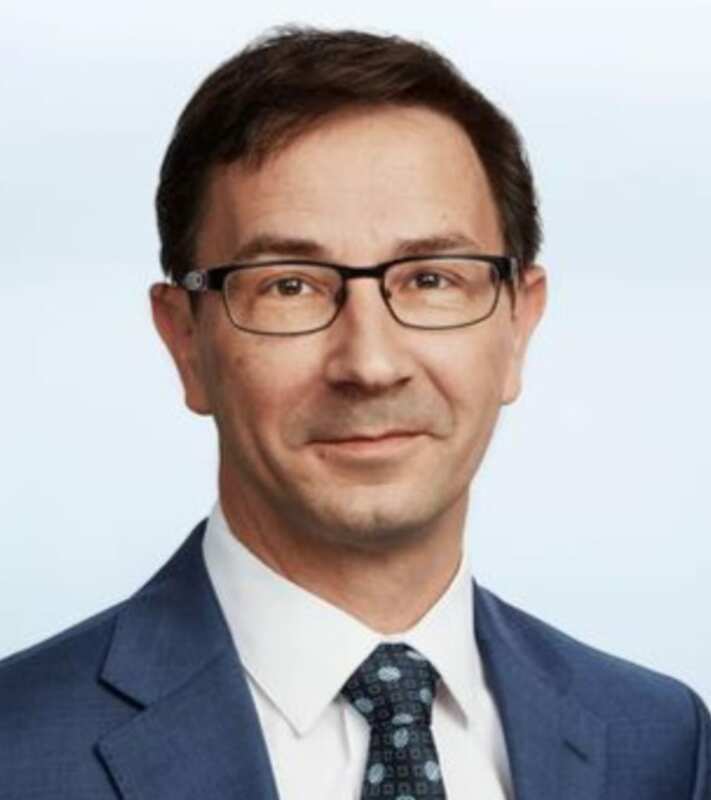 ⇨ Jodie Morrison has been named the new CEO at eGenesis, which is working in xenotransplantation. Morrison is the former CEO at Tokai. The startup was spun out of the lab of Harvard’s George Church, shooting at harvesting organs for human transplantation from animals. ⇨ Spark Therapeutics $ONCE has recruited Federico Mingozzi, a noted gene therapy expert at INSERM and Genethon in France, as chief scientific officer. Mingozzi picked up his PhD at the University of Ferrara, Italy and an MBA from Drexel University in Philadelphia. ⇨ The former SVP for diabetes marketing at Novo Nordisk has been poached by Biogen to take the same lead on their Alzheimer’s franchise. 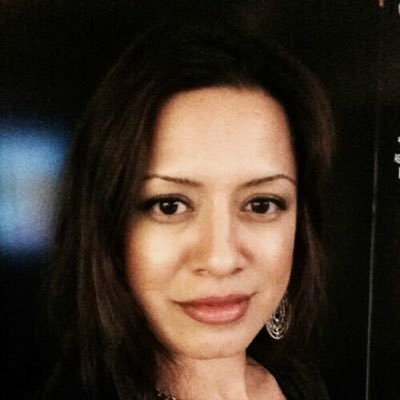 Camille Lee will be in charge of marketing strategy on Alzheimer’s, provided Biogen gets any through the regulatory approval process. She reports now to Al Sandrock. ⇨ The California Institute for Regenerative Medicine (CIRM) is making interim chief Maria Millan the permanent replacement to Randal Mills, who left in June. CIRM has fueled billions of dollars in research work, with little to show for it in terms of actual new drugs. ⇨ Gilead COO Kevin Young is retiring — for the second time. ⇨ Sarepta Therapeutics named Guriqbal S. Basi, an Elan veteran, as its new chief scientific officer. ⇨ Ziopharm Oncology appointed David Mauney as its new executive vice president and CBO. Mauney had been managing director of Harvest Capital Strategies. ⇨ Palo Alto, CA-based Science Exchange named Jim Emerich as its CFO. Most recently, Emerich was the CFO of BrightEdge Technologies. ⇨ Allergan says that Tessa Hilado is leaving her post as EVP and chief financial officer. Thrilled to join @VertexPharma as Head of Nucleic Acid Therapies!! !